ASLA found landscape architects expected native plants to have the highest consumer demand. 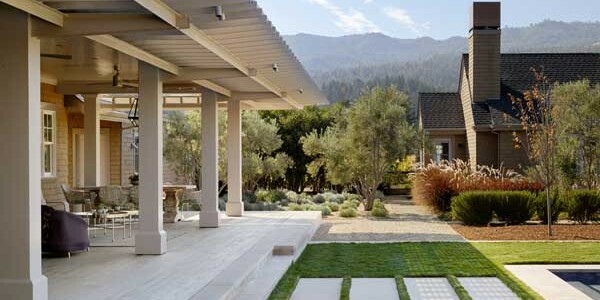 WASHINGTON, D.C. – Sustainable and low-maintenance design are the top trends for residential landscape projects, according to the 2015 Residential Landscape Architecture Trends Survey conducted by the American Society of Landscape Architects (ASLA). Landscape architects were asked to rate the expected popularity of a variety of residential outdoor design elements in 2015. The survey was fielded Feb. 13-27, 2015, with 581 responding. 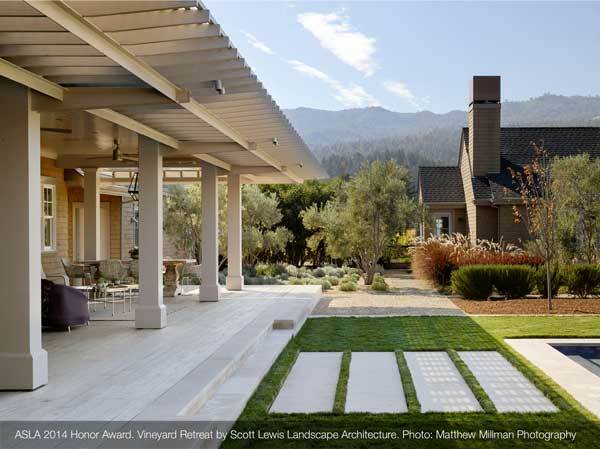 ASLA redesigned the survey for 2015 and introduced a new methodology to more clearly rank the popularity of different types of landscape projects. Respondents expected the greatest demand for ecologically sensitive projects intended to preserve the environment, conserve water and reduce landscape maintenance. Forty percent of respondents noted that the most popular outdoor recreation amenities for 2015 will include spa features – hot tubs, Jacuzzis, whirlpools, and indoor/outdoor saunas – and swimming pools.